IT AIN’T ALL BAD, FOLKS! Wish ALL vendors did this. 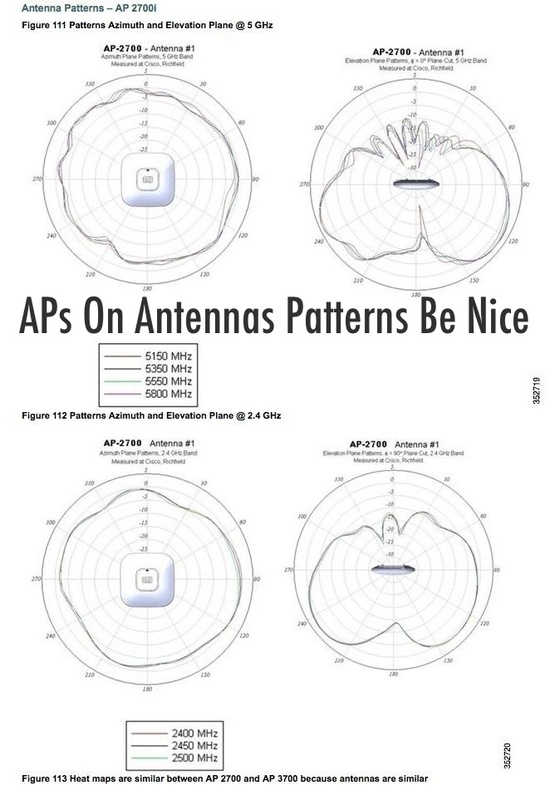 Now that we all understand antennas patterns can we please just install the APs correctly positioned?